Don’t be fooled by the name—the only way to get to Jeep Arch is with careful routefinding and your own two feet. 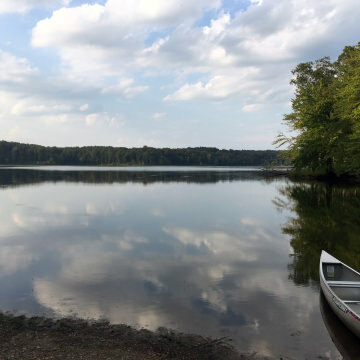 The Bluegrass State is home to more miles of navigable waterways than any other state in the Lower 48, so it’s no wonder that paddling is a favorite summer activity. 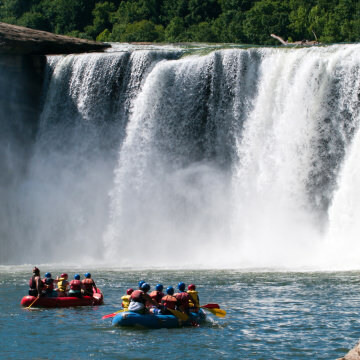 Many of Kentucky’s best rivers for whitewater rafting are easily accessible while still having that true adventure feel. 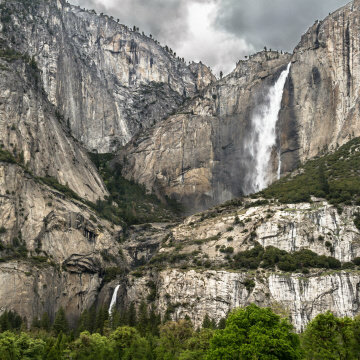 From the highest waterfall in California, to hidden cascades deep within the forest, here's a rundown of some of the best waterfall hikes in Northern California. 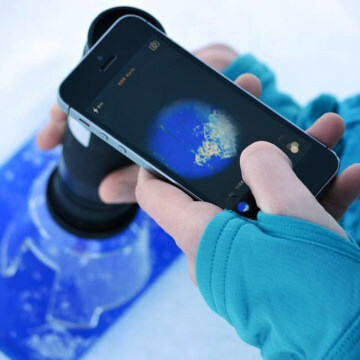 Like most things worth doing, skiing the backcountry comes at a price. 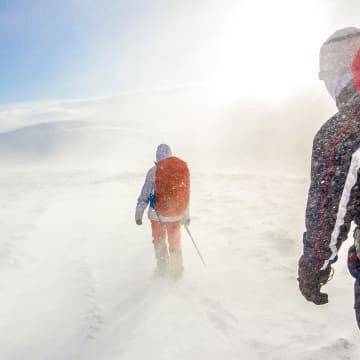 Here are 3 reasons why you need to get avy savvy this winter. Nestled in northern Utah’s Cache Valley, the vibrant city of Logan is consistently named among the best places in the state to live. 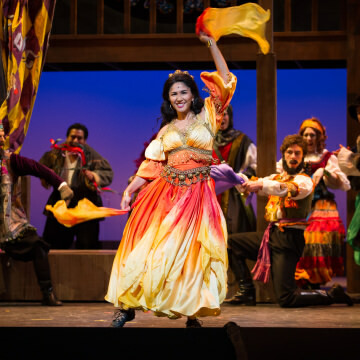 It’s also known for its lively arts scene, providing visitors a wide variety of cultural experiences to enjoy. 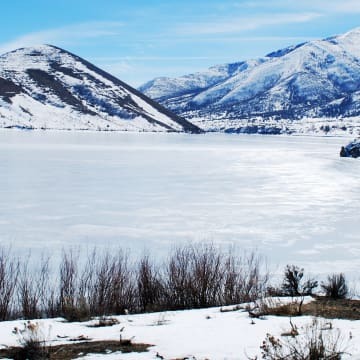 With plenty of snow, tons of outdoor recreational opportunities in the nearby mountains and canyons, and plenty of cozy in-town destinations, Logan, Utah, might just be the winter vacation spot you’ve been looking for. 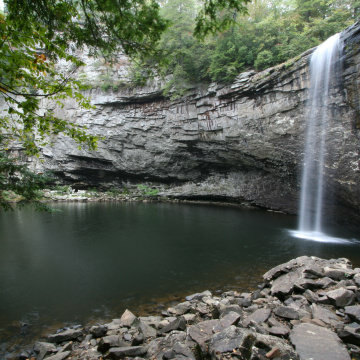 Mammoth Cave National Park is best known for its extensive cave system, but that’s not all the park has to offer. The Green River runs directly through the park, affording visitors canoeing, kayaking, fishing, and camping opportunities galore. Explore the wild Red River Gorge with one of its most adventurous offerings: a literal staircase carved into the sandstone cliffs. 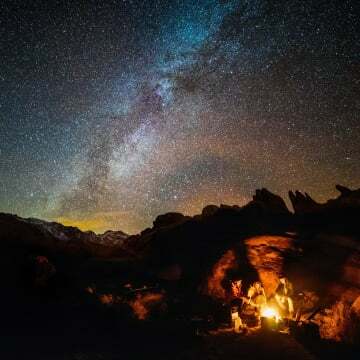 From how to cook for a crowd to planning your adventure for the day, these insider tips will help pave the way for an awesome adult camping trip with friends. 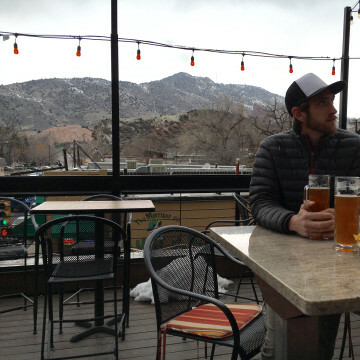 With the third-highest number of microbreweries per capita in the country, it's no surprise Colorado's favorite recovery beverage is beer. Here are the best trail-to-tavern pairings in the Denver area. 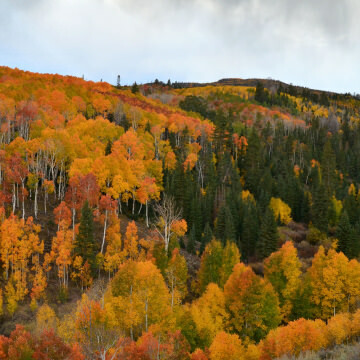 In Beaver County, Utah, about 200 miles southwest of Salt Lake City, you’ll find plenty of outdoor adventure for the whole family, thanks to the county’s proximity to the stunning Tushar Mountains and southwestern Utah’s renowned Color Country. 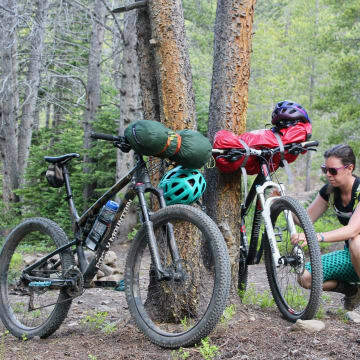 It’s no secret that the trails we love require constant maintenance to stay in great shape. 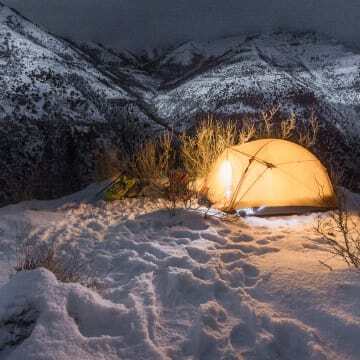 Here are 3 easy ways to give back to the outdoor community this season. Whether you're headed out on an easy out-and-back or a weekend trip, protecting yourself from the elements is key to staying safe. 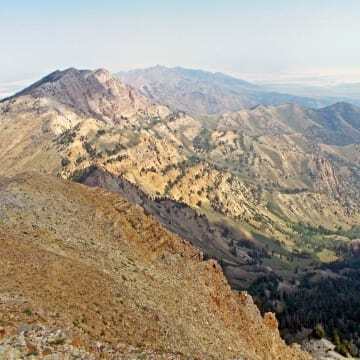 Heber Valley—“Little Switzerland” as it’s affectionately known—is just 45 minutes from Salt Lake City. The gorgeous mountain valley is perfect location for a winter getaway, with a huge variety of outdoor activities and lots of cozy places to stay. 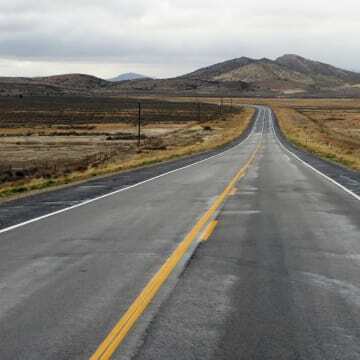 Tooele County is perhaps best known as the home of the expansive Bonneville Salt Flats, but don't let that fool you—the county is anything but flat. It's also home to some of the best road riding in Utah. Here are some of your top options. 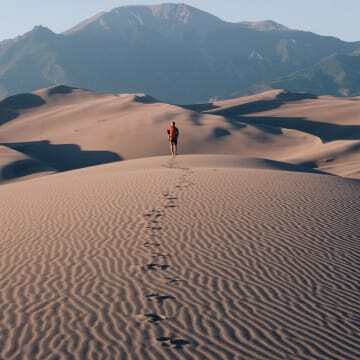 Don’t let the dry landscape fool you, there’s plenty of mountain adventure to be had in Tooele County, Utah. 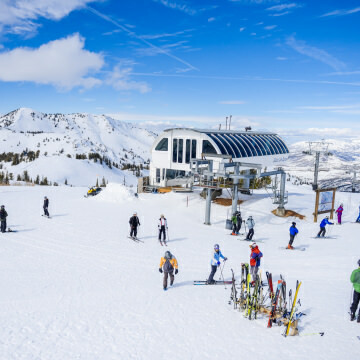 Hiking, trail running, mountain biking, and riding off-road vehicles or horses are all popular—or simply enjoying majestic views..
With its excellent snow, ample amenities, and easy access to the Salt Lake City airport, Ogden, Utah, is the perfect spot for a ski getaway. You don't have to pack up your hiking shoes when the snow starts to fall. 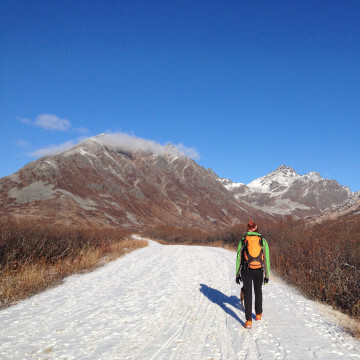 Here, insider tips on tackling a long-distance hike in winter.